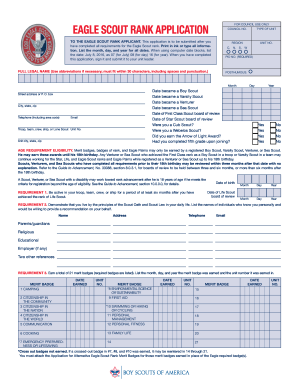 Eagle Scout Rank Application 2016 is not the form you're looking for?Search for another form here. Who needs an Eagle Scout Rank Application? What is an Eagle Scout Rank Application Used for? The Application Form is used for getting an Eagle Scout Rank which represents a milestone of accomplishment recognized all over the U.S. and further. Is an Eagle Scout Rank Application Accompanied by Other Forms? When is an Eagle Scout Rank Application due? An Eagle Scout Rank Application may be filed any time after completing all the tasks required for getting the rank. However this shall be done before the 18th birthday of the applicant. What Information Should be Provided in an Eagle Scout Rank Application ? Where do I send an Eagle Scout Rank Application? The Application Form with the Attachments shall be submitted to the Chief Council Service Center depending on the State applicant is either registered or lives in. 2016 Cub / Webelos Summer Resident Camp · 2015 Camp Miles Winter Camp · Wood Badge · National ... CLICK HERE to get the application for the rank of Eagle Scout. CLICK HERE to read/download the Eagle Scout Project Workbook. Guide to Advancement 2015, No. 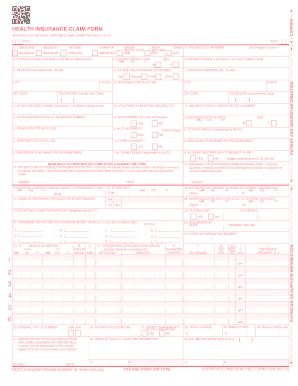 33088 ... 512-076; Eagle Scout Rank Application 2016, No. ... 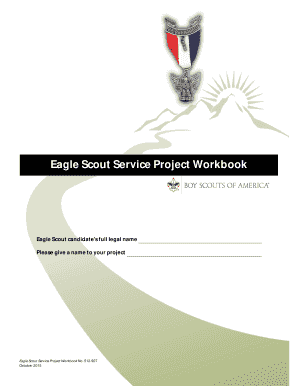 This is the newly revised Eagle Scout Service Project Workbook.